Barcode and numbered labels offer a variety of numbering formats to meet most needs, from static barcodes to consecutive numbering. Whether the need is preprinted or custom, product or asset identification, these labels provide fast information and are offered in a variety of paper, plastic and metal materials. 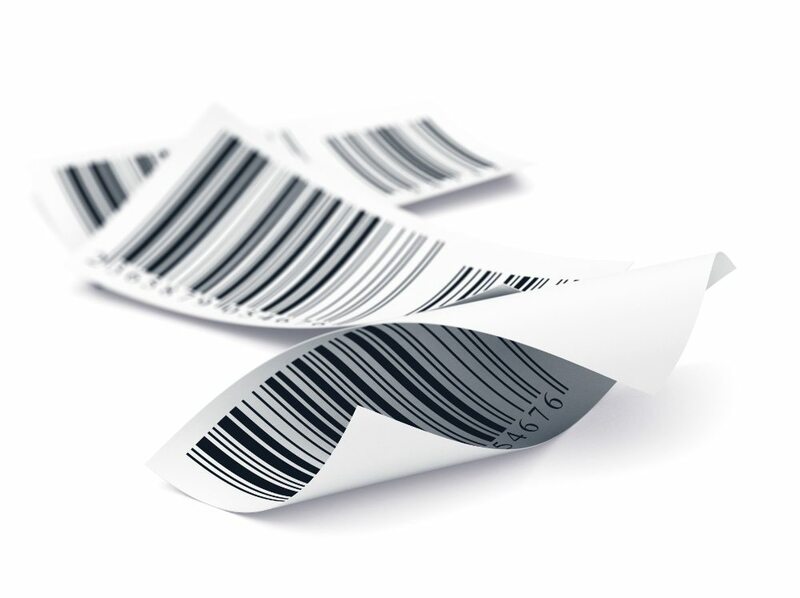 Barcodes are a standard method of identification. They are comprised of a series of vertical bars of varying widths, each width representing a different digit, zero through nine. Barcodes can be read by a laser scanner, are commonly found on many consumer products and are successfully utilized for inventory control. By creating barcode labels, efficiency and immediate identification are instantly achieved. For point- of-sale items, the manufacturer and product category of that particular item can be contained there. For inventory items, location, origin, and items specifics can be contained there. Barcode labels aid in asset, inventory (with serial numbers involved) and production tracking in many applications as well. Numbered labels are traditionally used as a method of identifying products in a unique way. Adding a barcode to the numbered label allows the end user to track products, record the date of manufacture, monitor engineering revisions and provide other information that can be linked to the sequential number of the product.